Three years ago, working for a magazine I now work for again, I was assigned to write a lightweight article about "starting the year". I wrote it, but my editor back then wasn't feeling it – it's too young, too silly, she said. Did you forget we aim for an all-inclusive demographic? So it ended up on my blog, and you loved it. Today I woke up inspired and felt like recreating that list. I love beginnings way more than ends (hardly original, I know ) and I often find myself dreaming, reflecting, plotting and planning, all in January. So – bear with me and let's begin 2014. 1. Upgrade your sports wardrobe: I bought purple leopard-print Nike running shoes this year and never looked back. 2. Make this. It's a yummy, easy, healthy dream of a dish. 3. Make friends with pants – yesterday when a pole in my closet collapsed from dresses overweight, I realized I have a problem. 4. Make friends with TV comedies – I recently started watching Subrgatory (so fashionably late) and now you can find me laughing in bed at 2 a.m. Other truly funny comedies: New Girl, Parks and Recreation and Party Down (please watch it). 5. 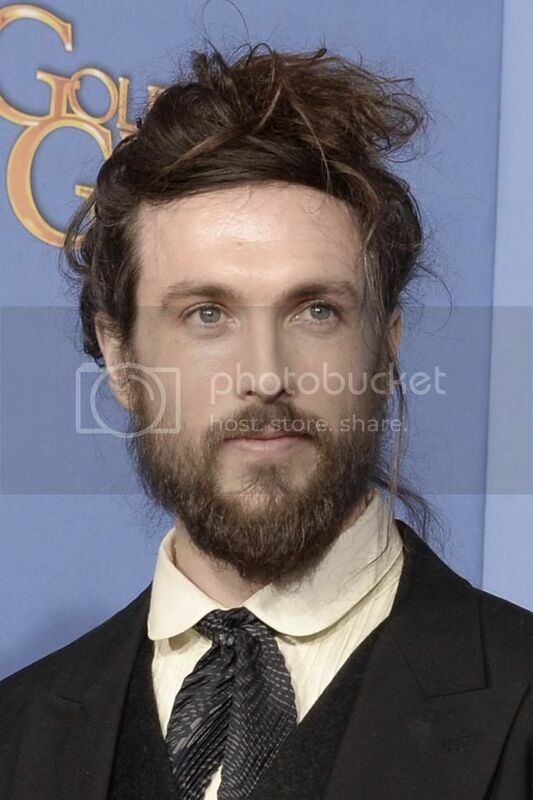 Find a new esoteric crush – I got my eyes on Alex Ebert. Who? Have you watched the Golden Globes? 6. Stay in bed all day and finally browse through your new cookbooks, magazines and fan mail (I'm going to be cuddling with this one). 7. Discover a Portuguese or Cape Verde singer – for some reason, it's my favorite language of all times. Mayra Andrade, Mariza, Lhasa, just take a pick - and prepare to fall in love. 8. Watch those Oscar-nominated movies! I especially enjoyed the humble Nebraska but no way it's going to win. 9. 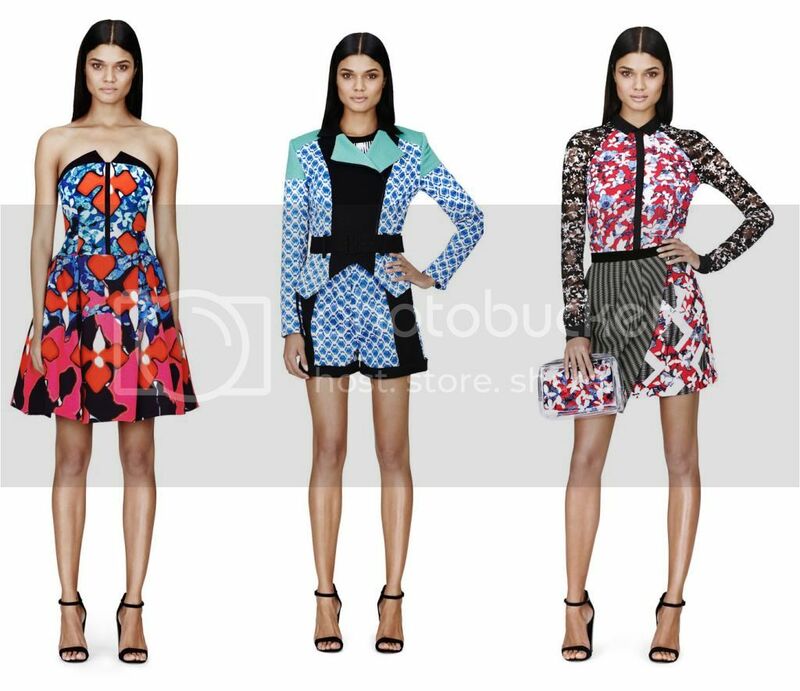 Treat yourself to a piece of Peter Pilotto for Target (bribe a friend if you're outside the US) - it's just so damn pretty. 10. Decide RIGHT NOW what festival you want to go to this year and perhaps buy the ticket. This is the last year I miss Coachella and Sundance, but it's not too late for this magic. 11. Learn how to ice skate. My own personal resolution and dream. Check this place out – they offer lessons for challenged adults such as us. Besides, have a Winter Olympics party! 12. Go have brunch at a Tel Avivian hotel – you can't afford staying there but you sure can pretend. 14. Try the blue eyeliner - I know you've been wanting to. And Scarlett's retro hairstyle. 14. Count how many countries you've been to so far – and set a new bar in 2014 (stupidly staring at Google Maps, inspired by this video of a Russian dude I know, I counted 17). Get out there. Go to Greece, it's about time. Just go.